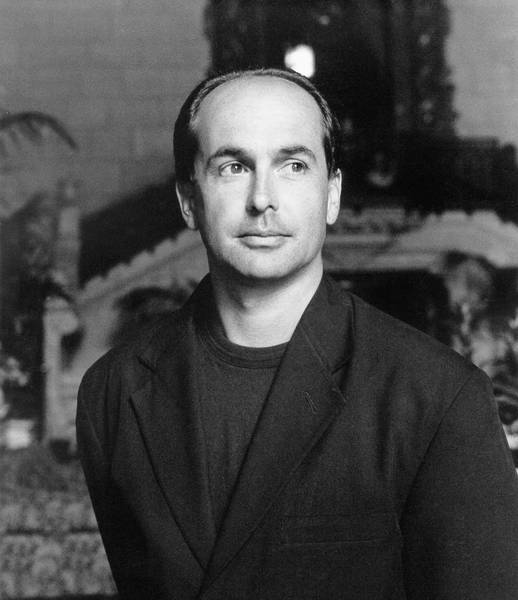 The 31st episode of the Reading and Writing podcast features an interview with Don Winslow, author of SAVAGES, one of the top 10 novels of 2010, according to the New York Times’ Janet Maslin. Winslow’s previous books include The Winter of Frankie Machine, California Fire and Life, and The Death and Life of Bobby Z, among others. You can download Winslow’s interview here, or subscribe to the podcast via iTunes or Zune to get all the interviews delivered automatically.